Amazon is a giant and its stock has been a magnificent long-term hold. But during its incredible price appreciation have been large downturns. The goal in this article is to try to identify the technical patterns that precede those downturns and backtest a bearish strategy for a short burst of risk exposure. After rigorous testing over the periods from 2009-2019 and 2007-2009 (the period that includes the Great Recession) all of which spanned over 100,000 back-tests, today we demonstrate the technical conditions that have provided a strong short-term bearish momentum trigger for Amazon.com Inc (NASDAQ:AMZN) and broadly speaking, the constituents of the Nasdaq 100. Finding these patterns in Amazon.com Inc should be straight forward. ➡ The average percent return per trade was 57.4% for each 14-day period. 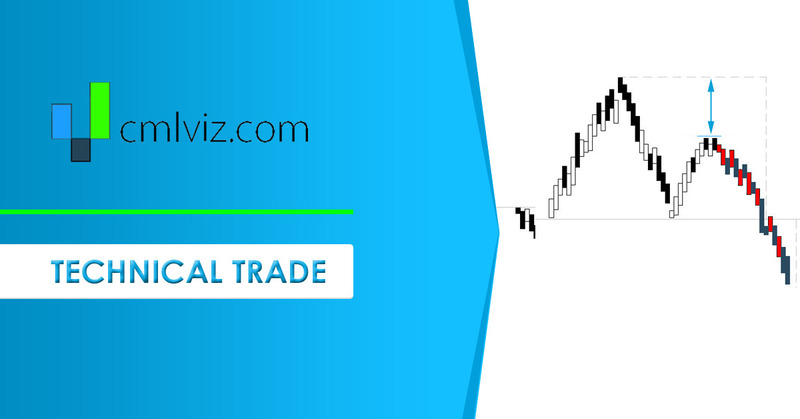 You can check to see the values of all the moving averages discussed above with real-time daily prices, including live after hours prices, for AMZN by viewing the Pivot Points tab on www.CMLviz.com. We're now looking at 114.9% returns, on 3 winning trades and 1 losing trades. ➡ The average percent return over the last year per trade was 74.52%.